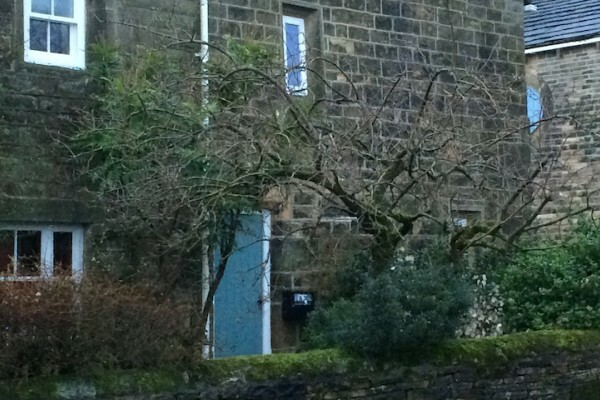 When we were asked to supply and install a biomass heating system at Townhead Cottage in Upper Midhope, Sheffield, the K26 was the obvious choice. 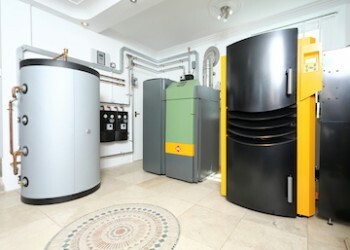 The boiler was required to heat not only the main house but also a separate building that was being developed as a home for another family member. Preparation was soon underway including installation of all pipework to join both properties, which was carried out swiftly and with as little disruption as possible. The pellet boiler arrived on site at the exact time and date we had been given which, when working to deadlines, is important! Our brief from the home owners included installation and commissioning of the boiler to be achieved before Christmas, which we comfortably achieved, once the pellet boiler was on site the full system was installed and commissioned within a week.